Our pathway in this Avataric Age is to attune ourselves to the love that is transforming the world around us. This Age was inaugurated by Avatar Meher Baba who is God in human form - He is the Divine Director, Lord Maitraya, Kalki, Kulkan and the second coming of Christ. He is the Father who Jesus told us would come again. In this incarnation the embodiment of God for this Age has taken a far more direct way of transformation. The Perfect Masters give us access to His love and energy, and in fact hold the key energies of infinite bliss, power and knowledge with which He is bringing down now. This Avataric Age is to last for 100 years running from 1969 to 2069. 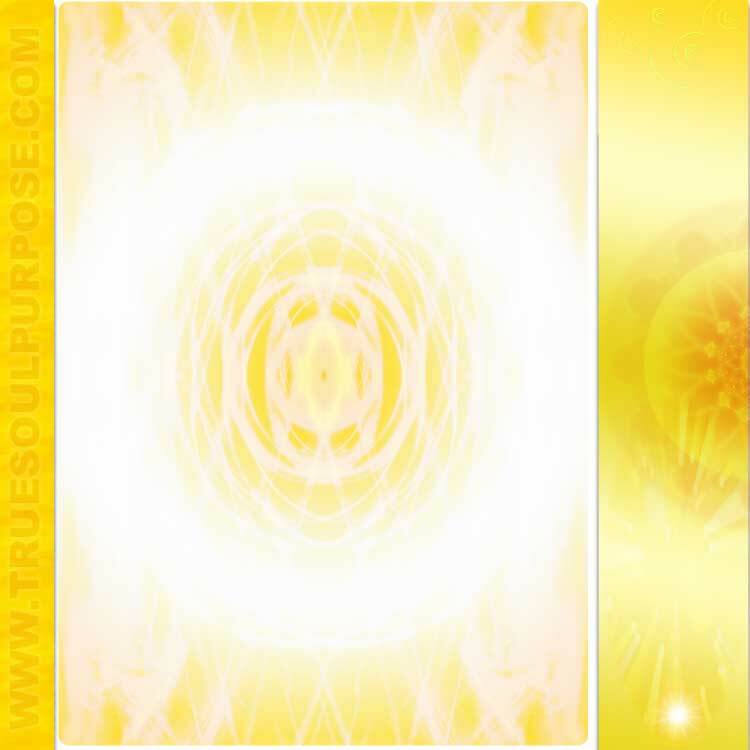 The light on earth has been Divinely decreed to transform from 25% to 75% by the end of the cycle. 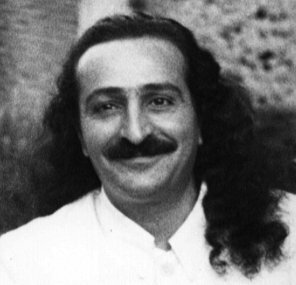 During a lifetime of silence Meher Baba told His followers that He would break His silence by speaking one word, the original word, which would transform the whole of humanity and bring them into the field of true love and beauty. Of course many were expecting this to be a physical word, but this 'word' was truly spoken when He dropped His body in 1969 on the 31st of January. 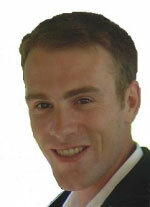 7 days later His body was veiled from physical sight to be seen no more. The reverberations of Babas ‘word’ began to be felt throughout humanity. Baba’s ‘word’ will resonate through this age until the end of the 100 years. Right at the end of His life Baba’s said that He had done His work 100% to His satisfaction. He has made all the decisions for the next 5000 years here on earth . . .
through My coming in your midst. I had to come and I have come.